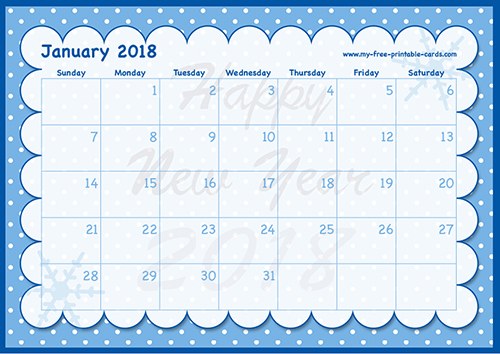 Happy New Year Everybody!!! 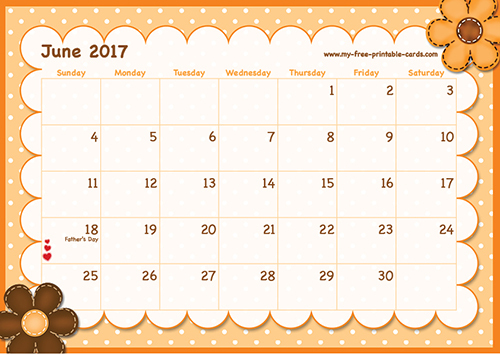 2017 is here. 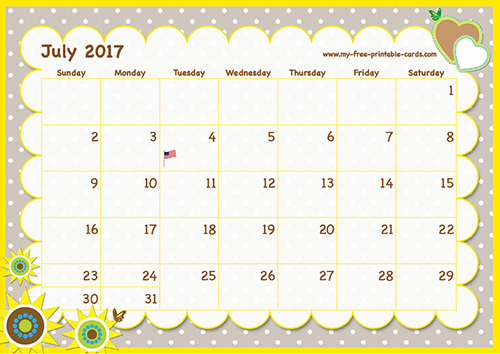 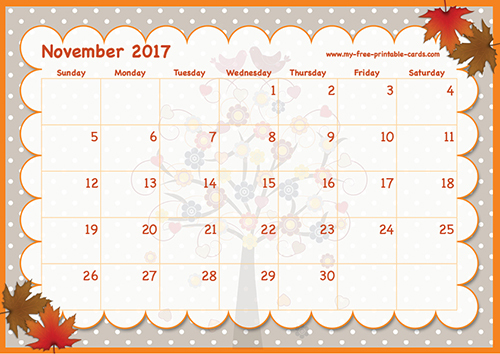 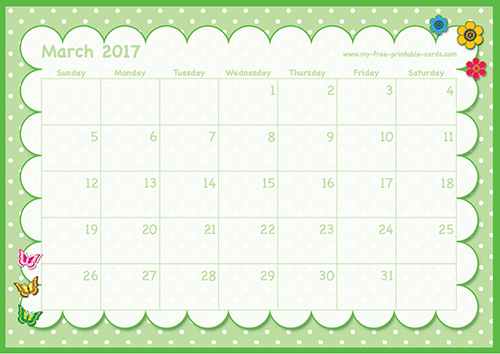 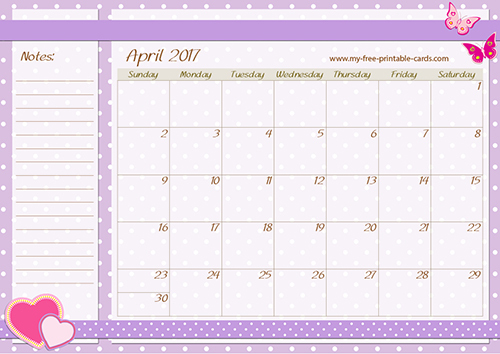 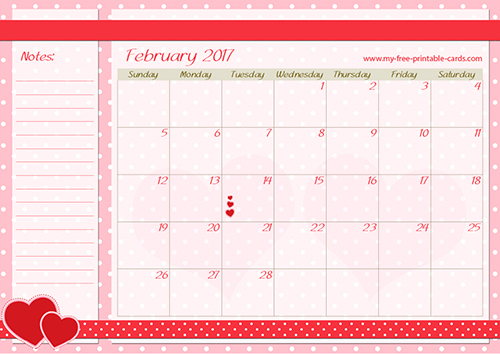 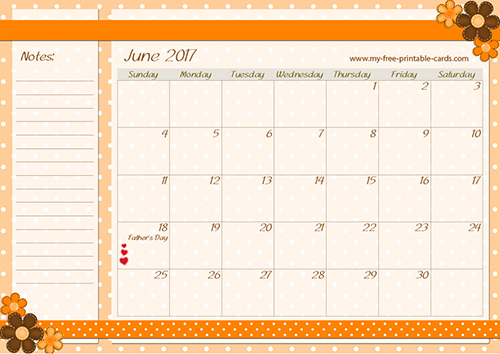 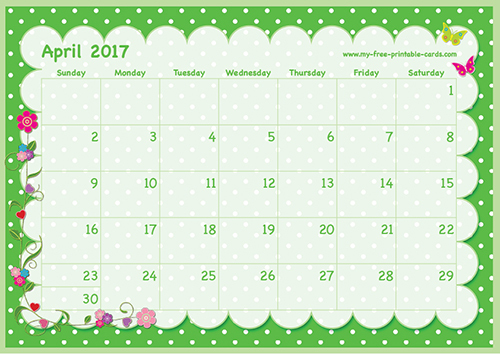 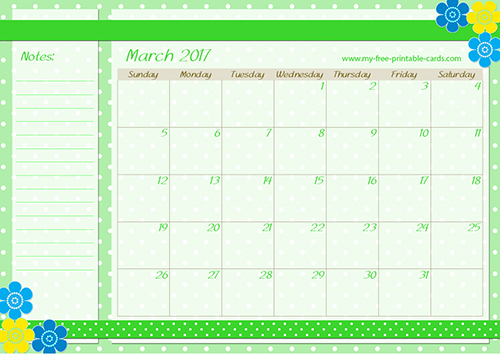 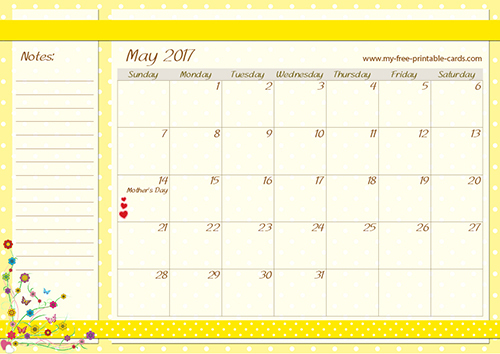 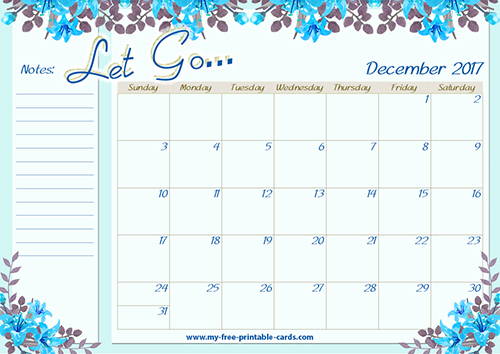 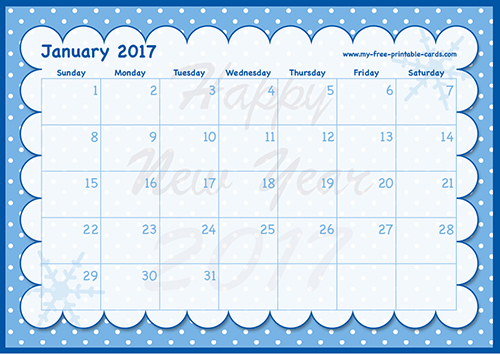 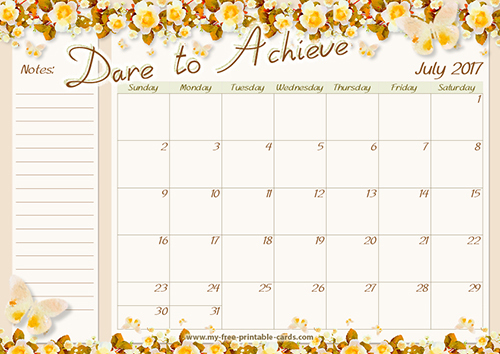 Therefor my gift to you is three printable calendars for the upcoming year - 2017. 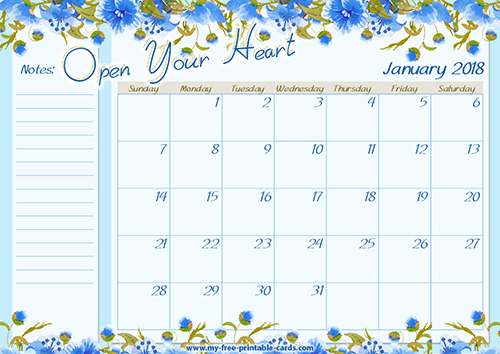 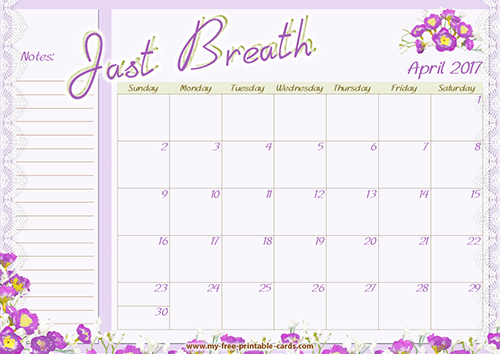 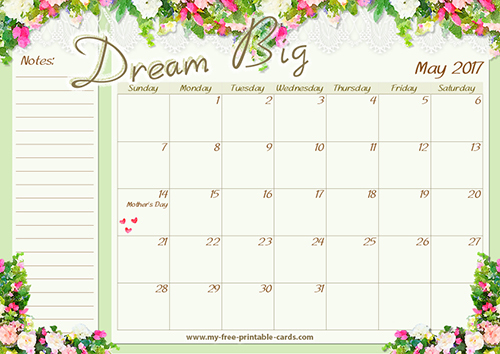 The calendars are colorful and you can add your own notes or your Holidays and birthdays (hand writing). 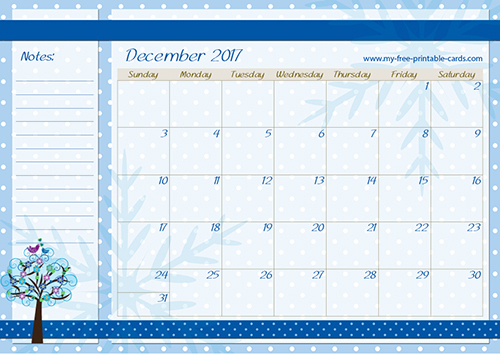 I didn't add the Holidays notes to the calendar so you can add your own religion holiday dates. 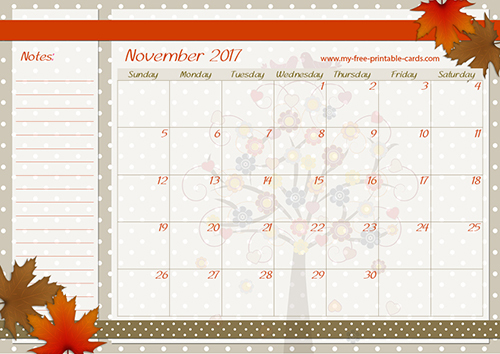 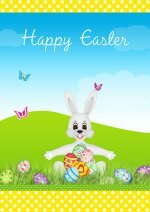 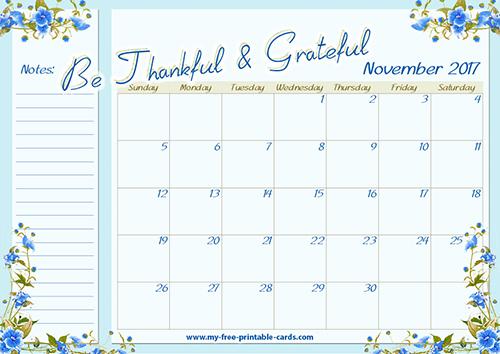 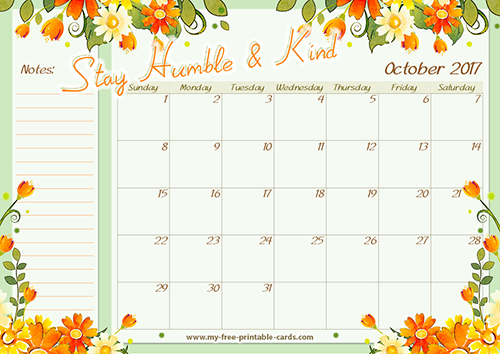 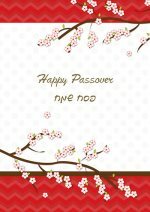 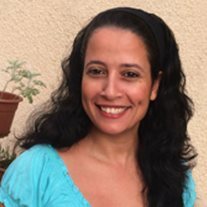 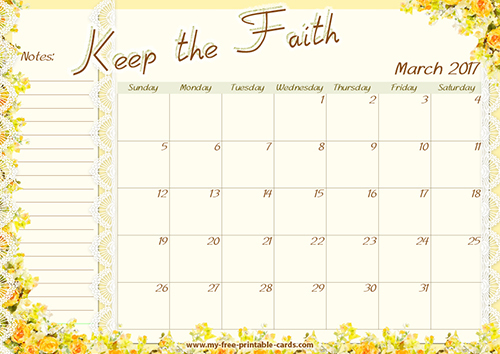 at the end of the pdf files there are four holiday tables with Christian, Jewish, Buddhist and Islamic Religious dates. 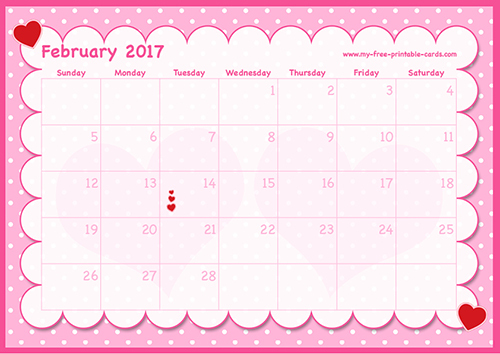 I copied theses dates from the internet so hopefully all dates are accurate - if not then my apologies. 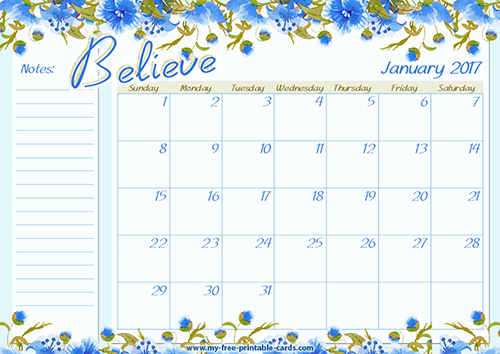 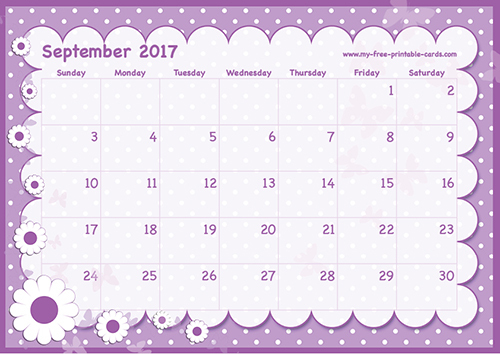 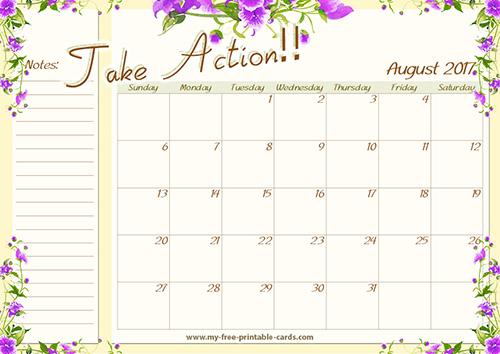 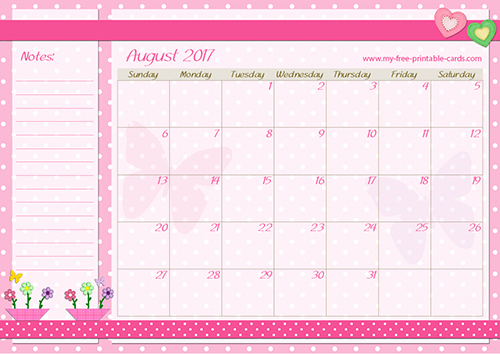 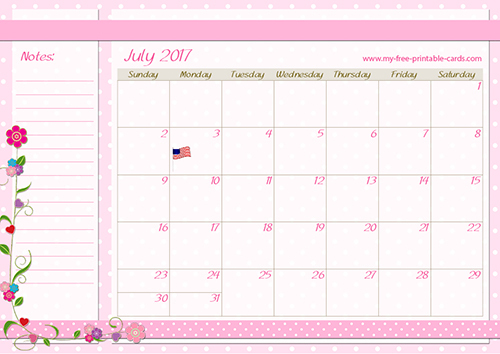 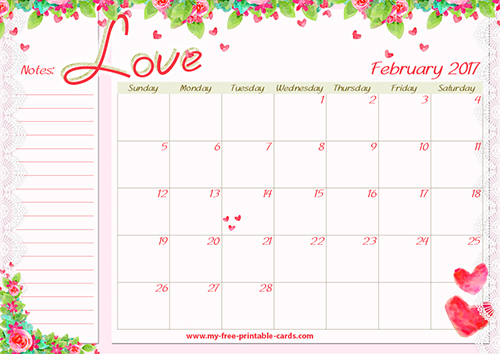 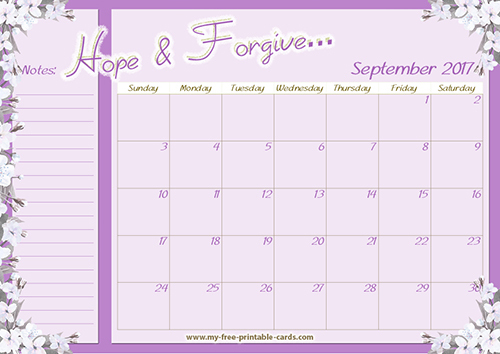 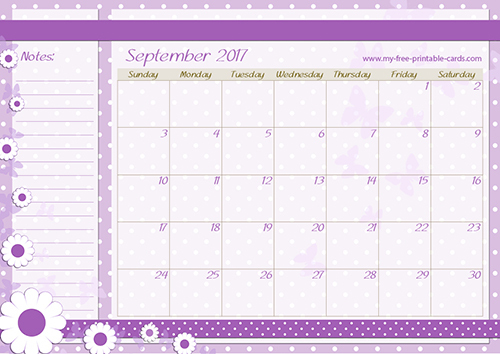 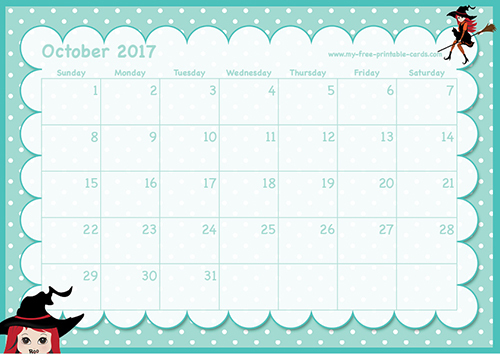 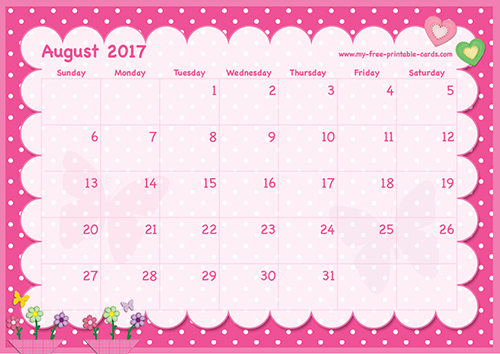 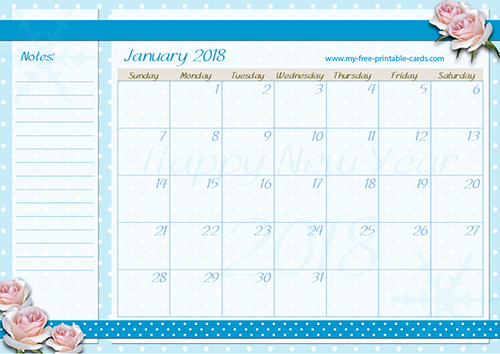 To be able to download this blank calendar you need to FREE subscribe to my web site - all for free!! 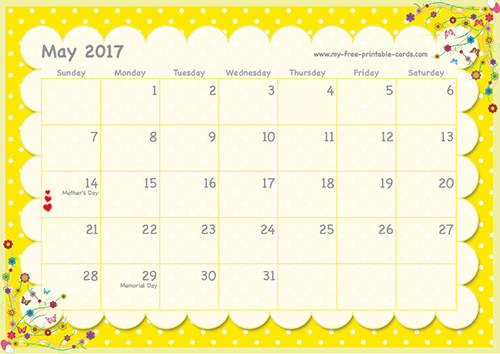 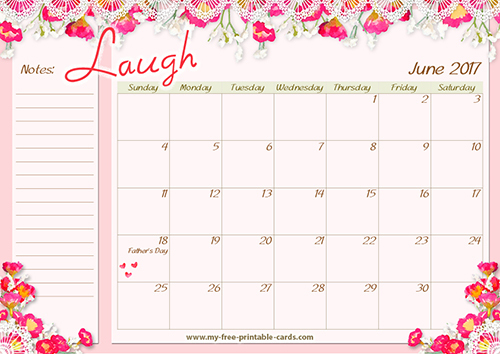 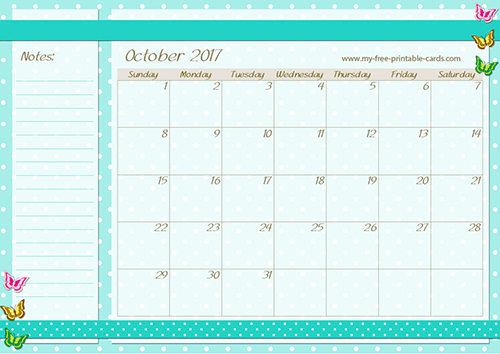 After subscribing I will send you a link to my free printable gift download page.On this page you will be able to download this calendar and many other printables like: Christmas printables, Halloween printables, printable Birthday envelopes, Printable Baby shower invitations, printable bookmarks, printable gift tags and so much more.